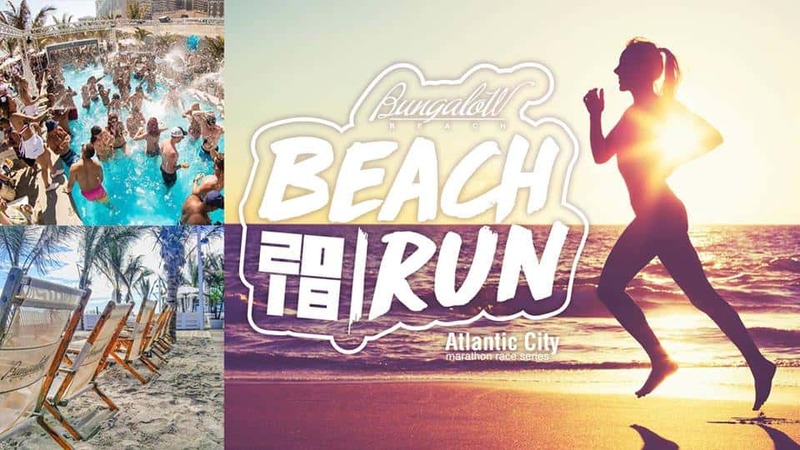 Join the Atlantic City Marathon Race Series and 1,000 of our favorite runners at the breezy beachfront bistro on Saturday, June 23. 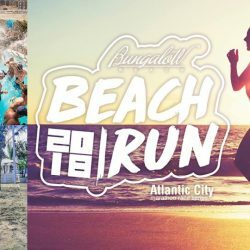 The 5 mile run kicks off on the Atlantic City Boardwalk with a quick dash to the finish line on the sand along side the Atlantic Ocean. Finish at Atlantic City’s Bungalow Beach to enjoy live music and great food and drink in the Ibiza style beach bar. ** Less than 400 feet will be run on the sand at the finish line.